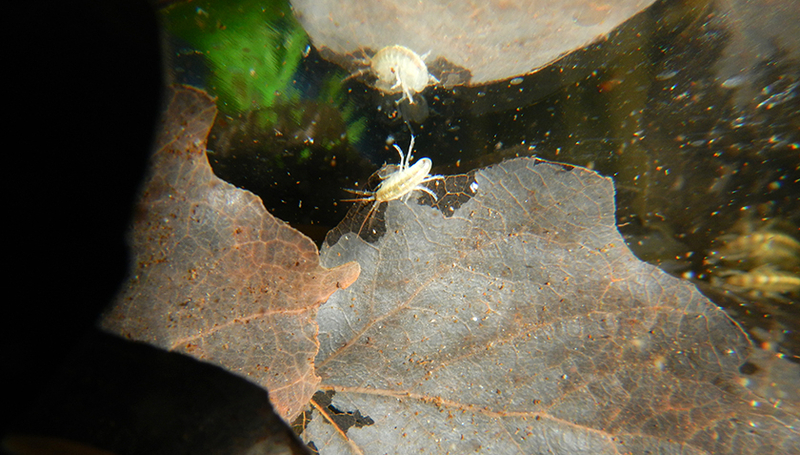 Amphipods play a key role in freshwater ecosystems. 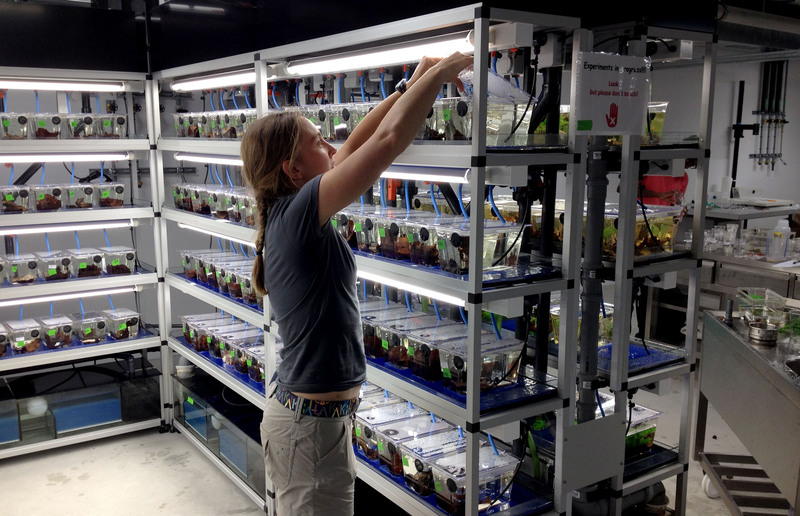 In her doctoral research at Eawag, biologist Chelsea Little discovered that invasive amphipod species consume much less leaf litter than native species. Aquatic life in freshwaters is strongly dependent on inputs of food resources from terrestrial ecosystems. Among the most important sources of energy are leaf and wood litter. This detritus is initially broken down mainly by macroinvertebrates such as snails, insects, worms and amphipods. As macroinvertebrates are a nutritional resource for a wide variety of larger consumers, they play a key role in the food web. In the northern hemisphere, amphipod species are widely dominant, accounting for a large proportion of total macroinvertebrate biomass in many freshwater ecosystems. As they consume leaf litter and other organic material, changes in the composition of amphipod species may have significant effects on ecosystem processes. Over the past three years, new findings have been made in this area by biologist Chelsea Little, a doctoral researcher at Eawag. In a meta‑analysis of existing studies and in laboratory experiments, she found that leaf litter consumption rates are lower for non-native than for native amphipod species. In her laboratory experiments, Little sought to recreate natural conditions as realistically as possible. Rather than studying just one amphipod species, she used three central European amphipod species with different evolutionary and colonization histories – Gammarus fossarum (a native species), Gammarus roeselii (found in Central Europe since around 1850) and Dikerogammarus villosus (an invasive species which arrived in the 1990s). In addition, to ensure a diverse leaf mixture, leaves from six common riparian tree species  were collected around Zurich, including the common alder, goat willow and European beech. But how are species replaced under natural conditions, and when and how do species co-occur? To gain a better understanding of these processes, Little conducted surveys of amphipods in ten streams flowing into Lake Constance. Field sampling showed that the coexistence of different species was much rarer than expected, even though local environmental conditions at many of the roughly 120 sampling points appeared to be suitable for more than one species. Often one species remained dominant, sometimes a native, sometimes a non-native species. 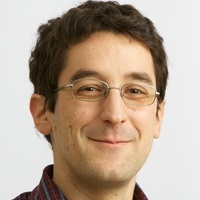 According to Little, “One possible explanation is the order of arrival of the species.” So‑called priority effects have been more extensively studied in plant communities, but Little’s study suggests that they could also play a role in the case of amphipods. 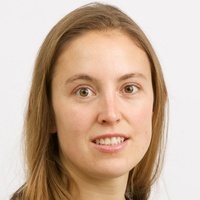 Although Chelsea Little is due to complete her doctoral thesis in a few months’ time, she will continue to investigate this topic together with Florian Altermatt. 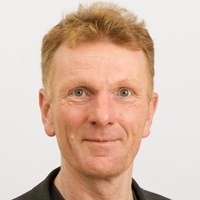 “The questions of how species coexistence arises, or how individual species are replaced by others, will occupy us for some time to come,” says Altermatt. Both studies were funded by the Swiss National Science Foundation. 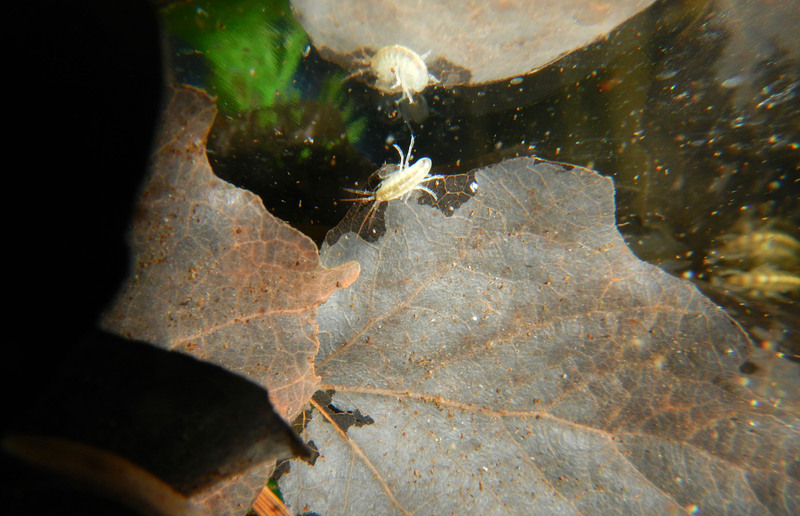 Freshwater amphipods consume leaf litter and other organic material from terrestrial sources. 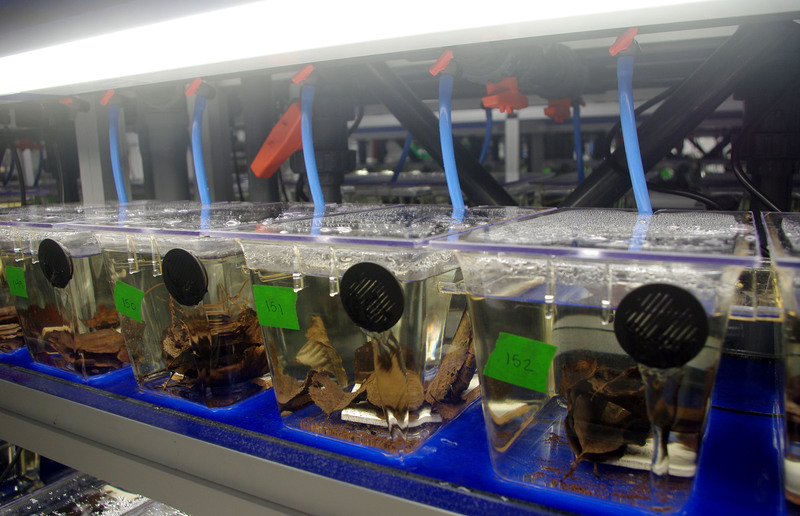 In the laboratory, Eawag PhD student Chelsea Little investigated the consumption of mixed leaf litter from riparian trees by amphipod species.